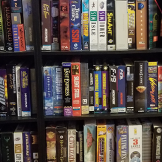 Hey all, new to LaunchBox here, looking forward to playing all my old PC games. I have the CD's and all, and the installations seem to be going okay, but when I try to play the games (the CD is in the drive), Dosbox initially pops up and then... nothing. What gives? How do I go about troubleshooting this? Running Windows 10, on a fairly powerful PC, nothing super extreme. The game I have been trying is Rollercoaster Tycoon 2, also tried Prince of Persia: The Sands of Time. Thanks in advance. Totally lost noob here. So I have a game on Steam that appears to be a re-release of a MS-DOS game, not a remaster or remake but the same game. I'm trying to decide if I should force the match to the MS-DOS version or create a Windows entry in the DB. 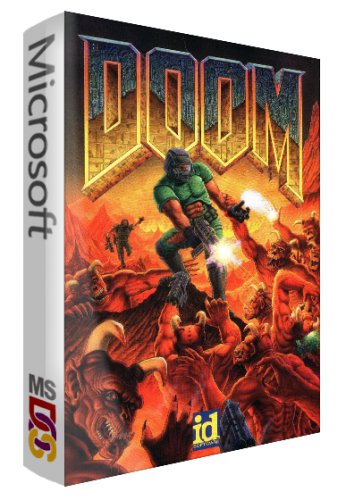 Is the game considered an MS-DOS game still or should it be considered a different version and thus require its own entry in the windows platform like PS4/Xbox versions are. 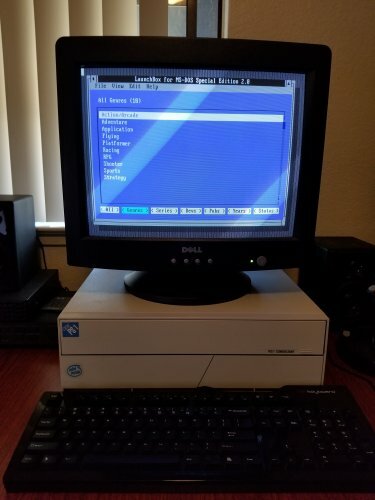 Hi, I am having trouble adding some DOS games to Launchbox from eXoDOS 2.0, a downloadable collection of DOS games. First, I downloaded eXoDOS 2.0. The games come zipped, so I unzipped a few or my favorites and placed them in a folder. I opened LaunchBox, clicked Tools > Import > MS-DOS Games. This opened the Import MS-DOS Games Wizard. I added the folder with the games I unzipped. I clicked Next, then Use the files in their current location. LaunchBox parsed the files and said the games are ready to import. But two of the games are not listed and do not import. These are: Star Wars - Rebel Assault II - The Hidden Empire (1995) Whale's Voyage (1993) I do not see an option in the Import Wizard to add the missing games. Below I am adding screenshots of the Wizard so you can see Whale's Voyage and Star Wars - Rebel Assault II - The Hidden Empire (1995) are missing. I am also adding images of the files in the unzipped folders for Star Wars and Whale's Voyage. I think the cause may be that the files are not in .exe or .bat format like the other games that imported. Is there a way to import the missing games through the Wizard or individually? Thanks. 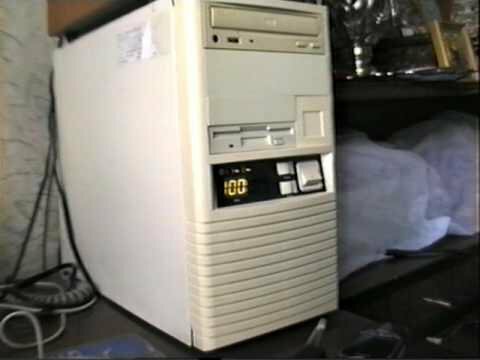 Sound pack to go along with my MS-DOS Theme. Simple beeps from a PC speaker to give some life to your minimalistic box.